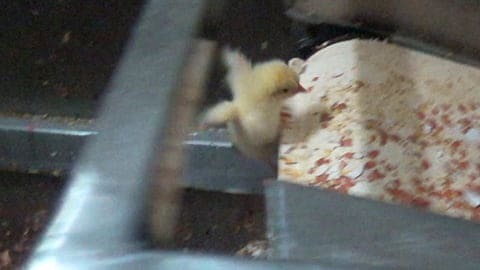 Crushing baby chicks to death is a standard practice in the egg industry worldwide. 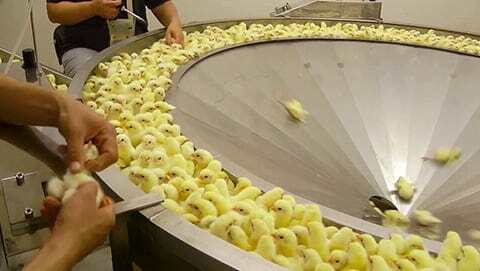 Because they don't lay eggs and cannot produce profits, male chicks in the egg industry are killed the moment they are born. Around the world, there are several common method to kill the males. While in the Western world, grinding them up alive is the more common way, in other parts of the world crushing them one on top of the other is the standard practice. 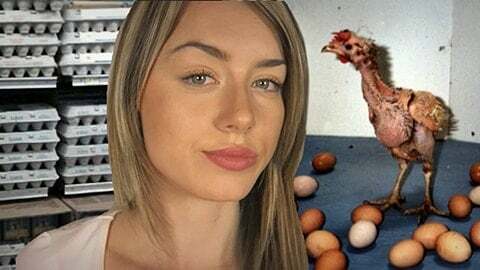 Filmed by Animals Now and Edited by PETA, this video tells the story of a days old chicks on a hatchery in India. Please think of them when doing your weekly shopping.